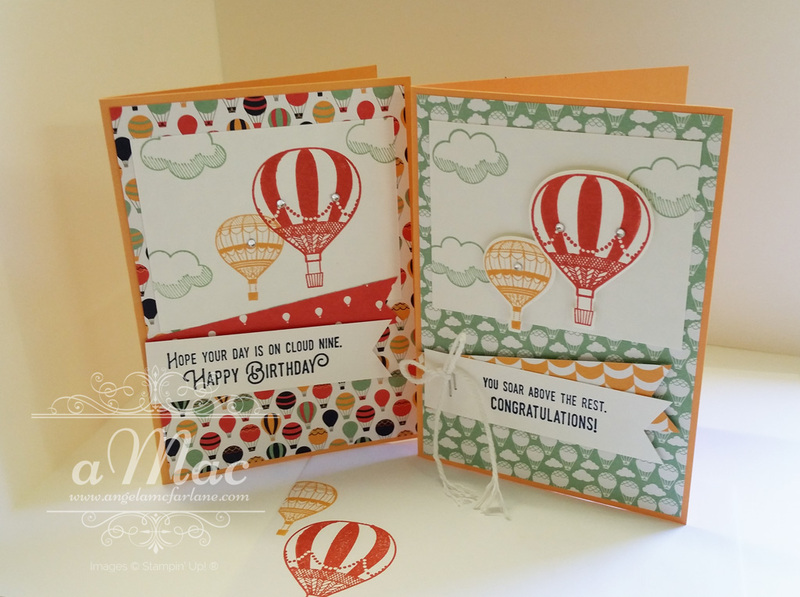 I will be demonstrating these cute cards at a workshop this weekend. 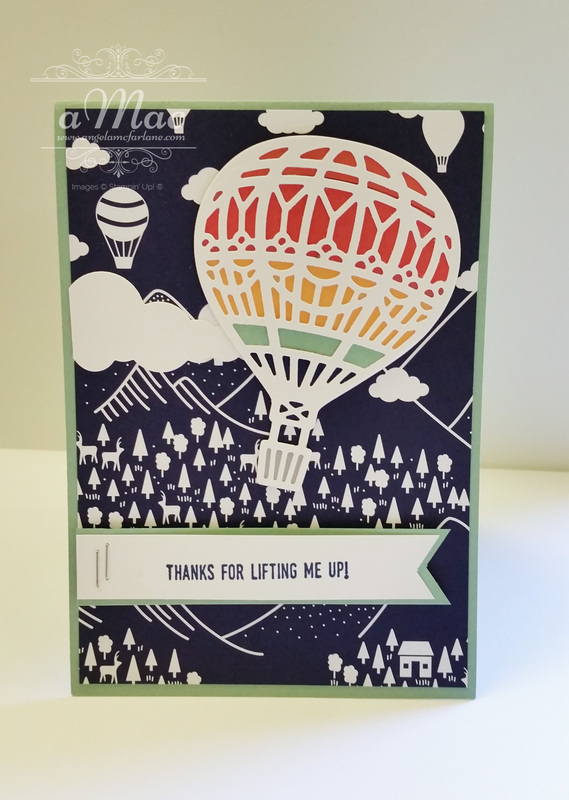 How cute is this Lift Me Up bundle? Don’t forget, Sale-A-Bration is still running and has some great offers until the end of March. The Carried Away DSP used for these projects is FREE during Sale-A-Bration with a qualifying order of $90.